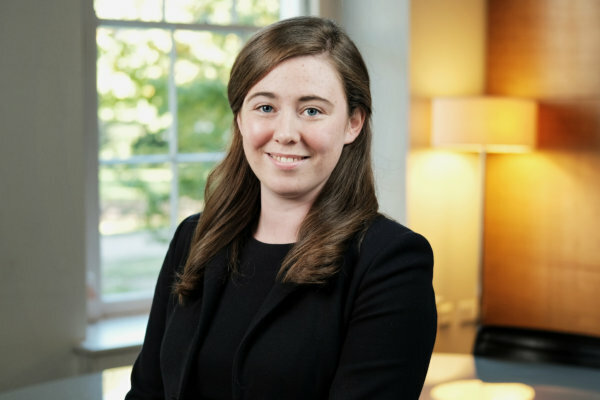 Ciar joined Monckton Chambers as a tenant in 2018 following successful completion of pupillage. During pupillage, Ciar was supervised by Robert Palmer, Philip Woolfe and Azeem Suterwalla. Ciar is now developing a diverse practice spanning the breadth of Chambers’ expertise: Competition, EU, Public law and Human Rights, Commercial Litigation and Sports. Prior to coming to the Bar, Ciar worked at the Court of Appeal as Judicial Assistant to Lord Justice Briggs (as he then was).She was also a Legal Fellow at JUSTICE, an intern at the Bingham Centre for the Rule of Law, and spent time working as a quantitative market researcher with a particular focus on the telecoms industry.